How to use MS-SQL database in Mobile Device Manager Plus? Mobile Device Manager Plus extends support for using MS-SQL database for storing the configuration and data. MDM supports MS-SQL database from the 2005 edition. 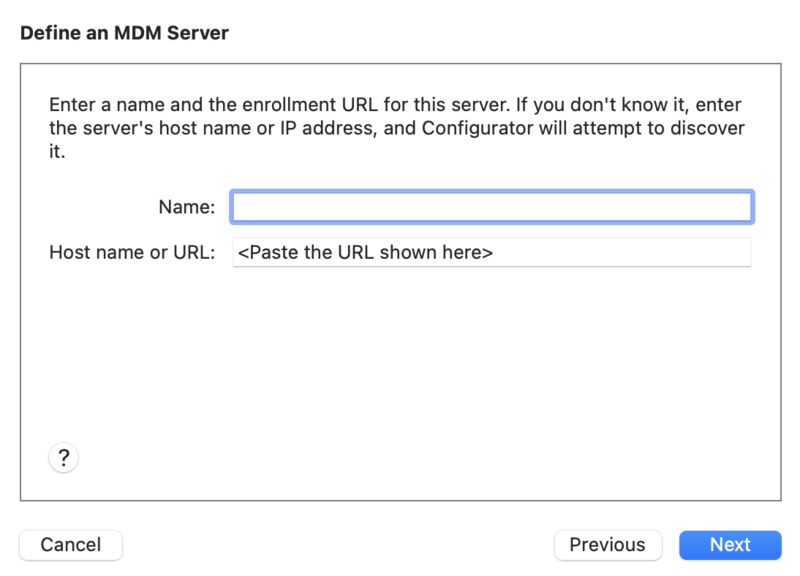 NOTE: Do not start the MDM server before configuring the database. 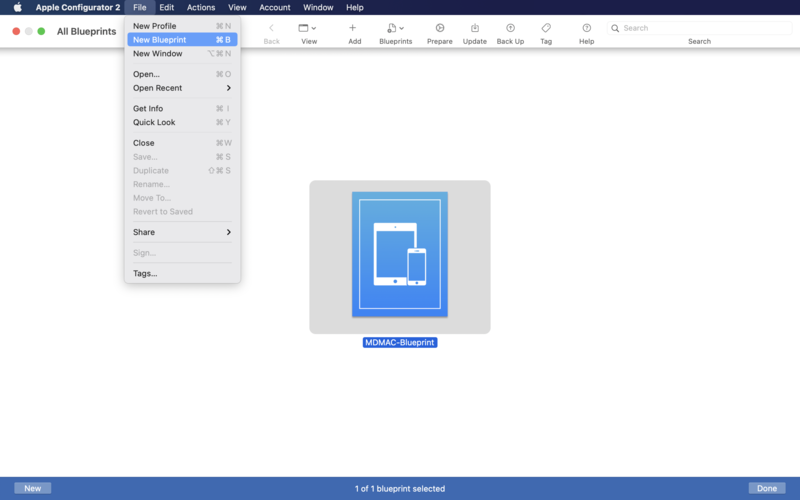 Click Start --> Run and type services.msc. Ensure SQL Browser service has been started. If not, start the service. Open the SQL Server Configuration Manager from the Start menu. 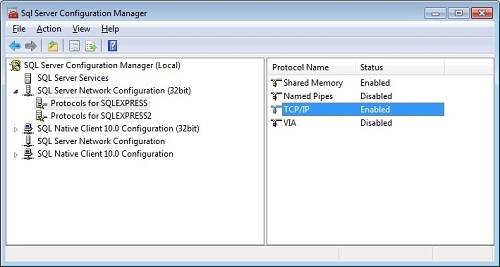 Expand SQL Server Configuration Manager (Local) and navigate to SQL Server Network Configuration. Select the instance on which you want to run the database and check if TCP/IP ports are enabled. If not, right-click on TCP/IP and enable it. Select SQL Server Services from the left pane, right-click the instance and choose Restart. In case of a fresh MDM installation, open Microsoft SQL Server Management Studio and go to Mobile Device Manager Plus database. Right click on memdm folder and select Properties. Under the section Maintenance and select the option SQL_Latin1_General_CP1_CI_AS for Collation. Navigate to the folder where Mobile Device Manager Plus is installed and click on the bin folder. Open changeDBServer.bat as Administrator. Select the check box to enable NTLM authentication. 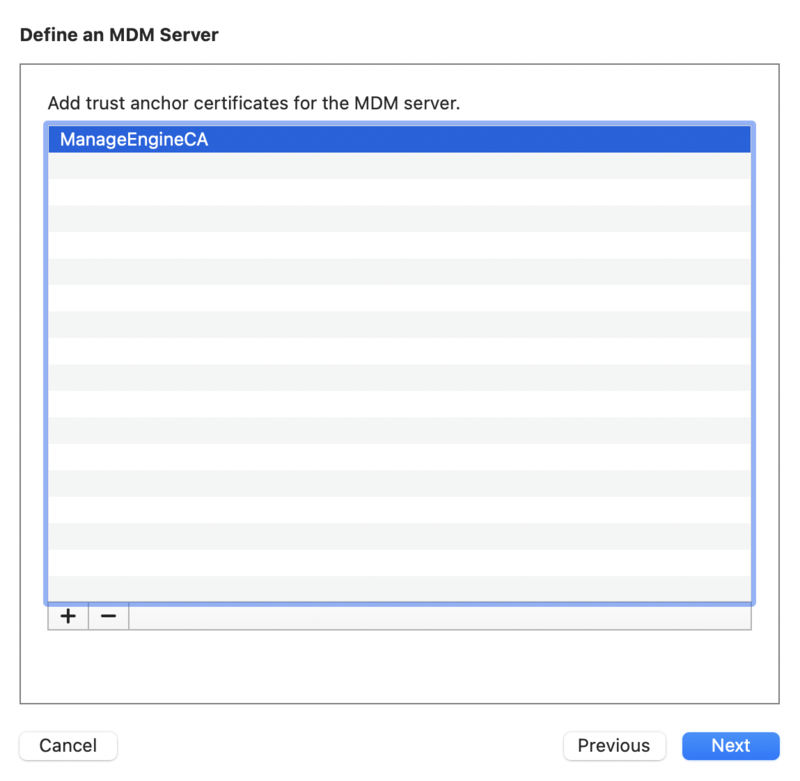 If it is an existing installation of MDM, ensure the check box Migrate data from existing database is selected and If it is a fresh installation of MDM, ensure the check box Migrate data from existing database is not selected. 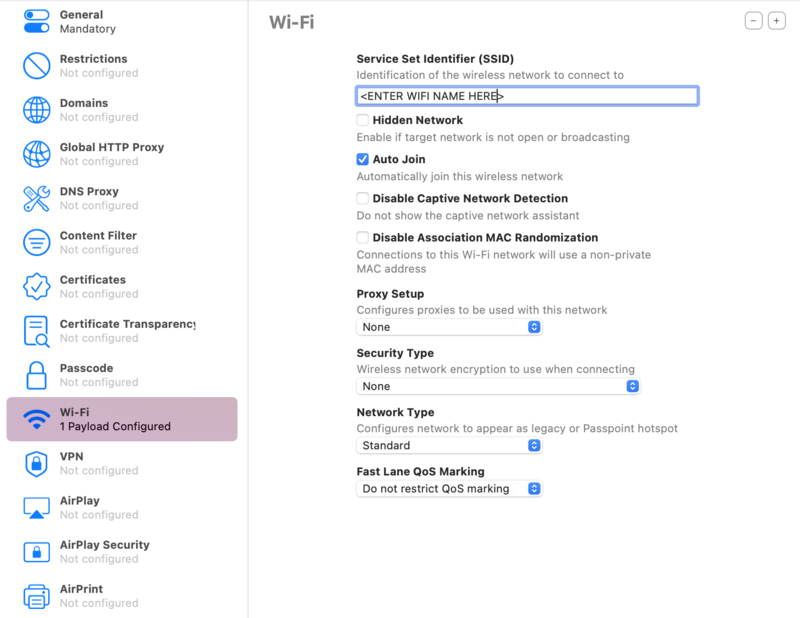 Click Test to check whether a connection could be established with the given credential. Click Save to save and complete the SQL Server Configuration. It may take a few minutes to configure the settings on the SQL Server, in case of an existing installation of MDM depending on the database size. Once the database is migration has been fully completed, start Mobile Device Manager Plus.